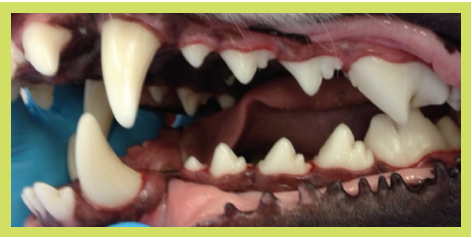 Animal Dental Care has been the leader in preventative dental care and assessments since 1992. Our technicians are highly trained and only work under the direct supervision of veterinary doctors. Animal Dental Care has been the leader of anesthesia-free dental cleanings for over 20 years. The gentle and expert care by Aldo and Eric of Animal Dental Care have made me a believer in anesthesia-free dentistry! They are conscientious about their work and the animals readily relax for the cleaning. Their explanations to owner about dental hygiene, any oral pathologies, and follow-up recommendations are clear and informative. I’m going to say I believe that a standardized healthcare screening, cleaning, and early detection program has a place in the provision of high quality dental care within our practices’ caseload. I’ve seen it. I’ve seen hundreds of hours. PDCAs have been performed in our practice since 2009. We find them professional, and caring, and consider their abilities and service exceptional. 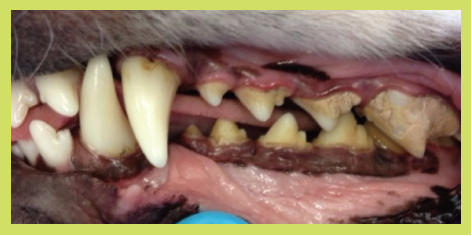 Periodontal disease doesn’t just affect your pet’s mouth. Other health problems found in association with periodontal disease include kidney, liver, and heart muscle changes. Animal Dental Care is an experienced company with over 450,000 preventive screenings and cleanings over the last decade. We work together with your Veterinary practice under the supervision of your veterinarian servicing hospitals throughout the country. 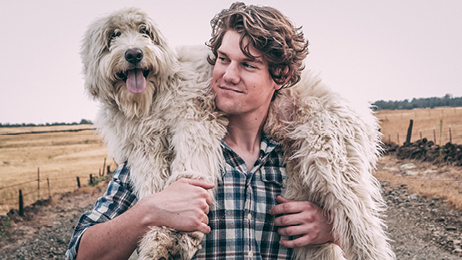 Together we will create a preventive treatment plan that works best for your four-legged companion. Gingivitis is the reversible stage while periodontitis requires surgery. Not maintaining pets oral care can possibly lead to infection that can travel to internal organs. Dental Disease is one of the most common, painful and overlooked diseases among our dog and cat populations. Pets require Frequent Oral Health Care; which fortunately Animal Dental Care’s Preventative Oral Screenings & Cleanings can provide. Q: How do you perform your service while the patient is awake? A: Our service is provided to pets who are not highly fearful or anxious ensuring a positive experience. Each patient is approached and worked with in a calm and reassuring manner. We sit at eye level, hugging them in a comfortable position which allows us to perform our procedure. Q: Do you clean above and below the gum line? A: Yes! In a healthy mouth our skilled technicians are trained to provide a full, 360 degree, preventive cleaning of each tooth. Q: How do I book an appointment? A: Contact your Veterinarian’s office directly. Please feel free to contact our Animal Dental Care office if you have any questions or need any additional assistance. Find a Partner Hospital near you. Don’t see your Veterinary practice listed? Reach out to Animal Dental Care to get quality dental care to your pet.